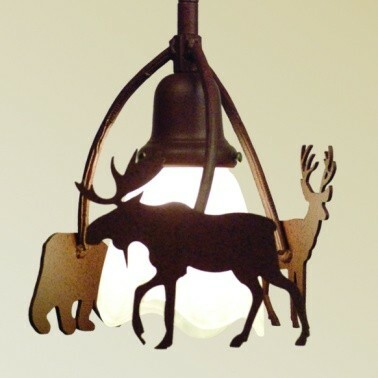 This rustic Wildlife Pendant Light moose, black bear and deer images with a alabaster glass shade. Made in the USA. This rustic Wildlife Pendant Light moose, black bear and deer images with a 5" alabaster glass shade. The Wildlife Pendant Light is a ceiling mounted pendant light that includes one 6" rod and two 12" rods plus couplers to adjust from 8" to 38" in overall length. 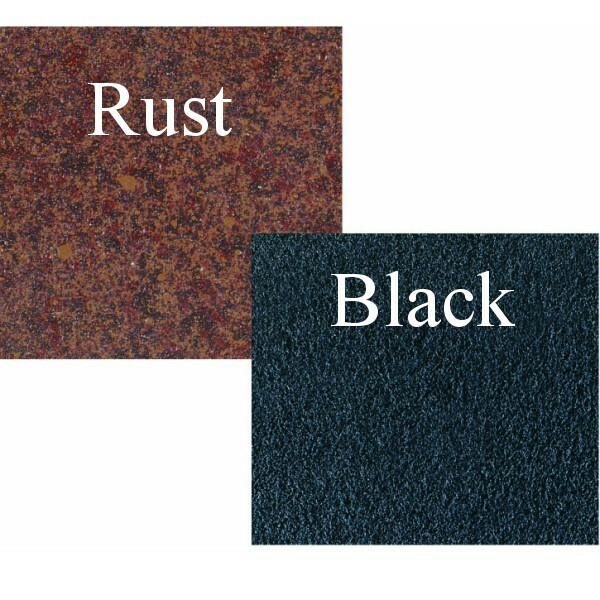 Approximate overall width is 7". Uses one 100 watt bulb (bulb not included). It is UL listed and comes with a ceiling plate.